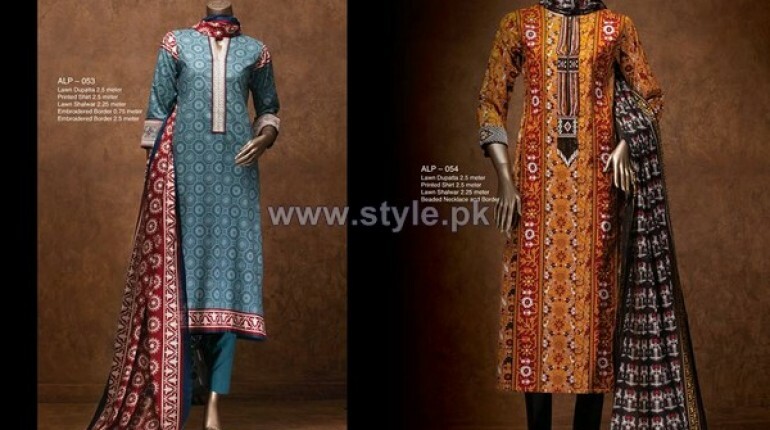 Almirah lawn dresses 2014 for women have recently launched. 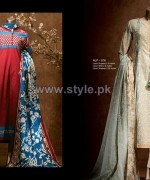 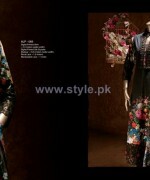 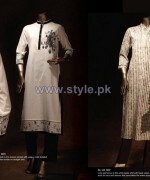 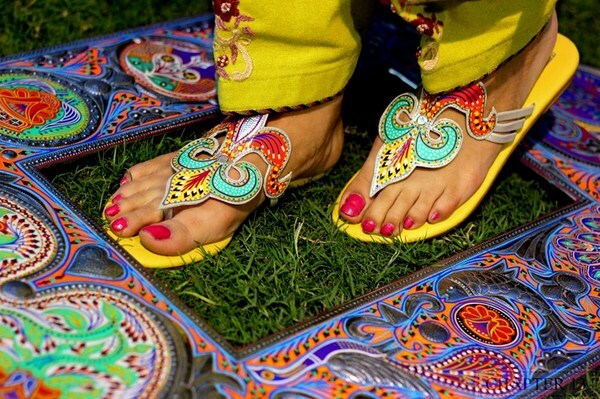 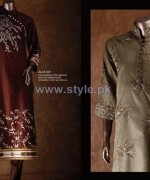 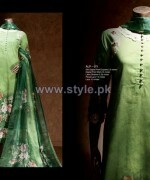 Almirah is one of the Pakistan’s leading fashion brand. 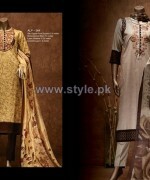 Almirah is a women wear fashion label who has being a part of fashion industry since year 2012. 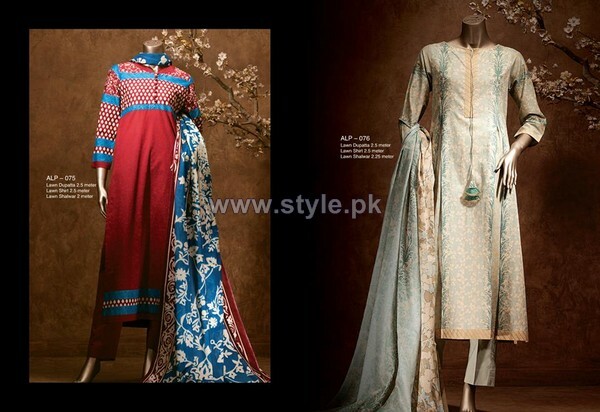 Almirah is a fashion label who has designed and launched Almirah lawn dresses 2014 for women. 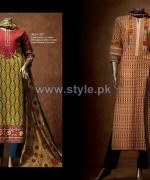 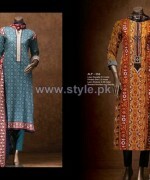 These dresses can be seen over here below..
Almirah Lawn Dresses 2014 For Women.